▶ Supercross LIVE! 2014 – Check Out All the Excitement of Monster Energy Supercross as it Heads to East Rutherford! ▶ Supercross LIVE! 2014 – All the Excitement of Monster Energy Supercross Heads to East Rutherford! – YouTube. This video is cool, If you don’t know what the experience of supercross is all about, and you want to meet your favorite pro rider, go to a race. 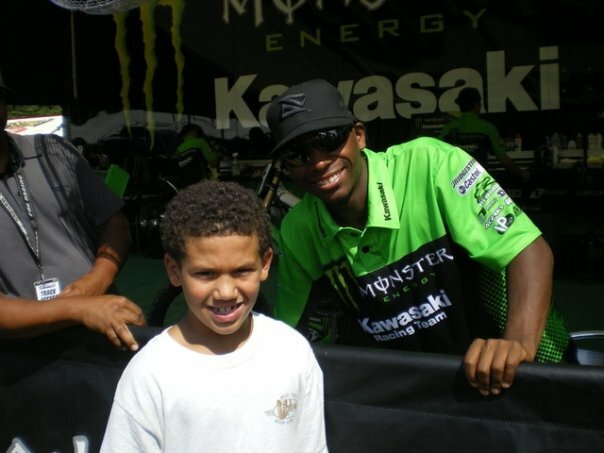 When you purchase a PIT PASS at ANY race you can meet your favorite rider, get his picture and autograph and say whats up! 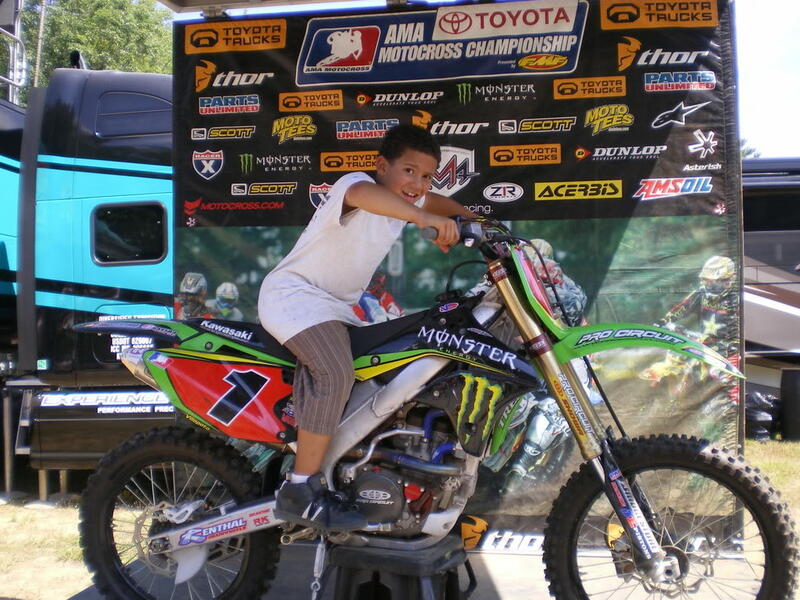 This is seriously one of the coolest things EVER about supercross or outdoor Motocross for that matter. What other professional sport can you attend that you can actually personally interact with your favorite athlete? Need proof? 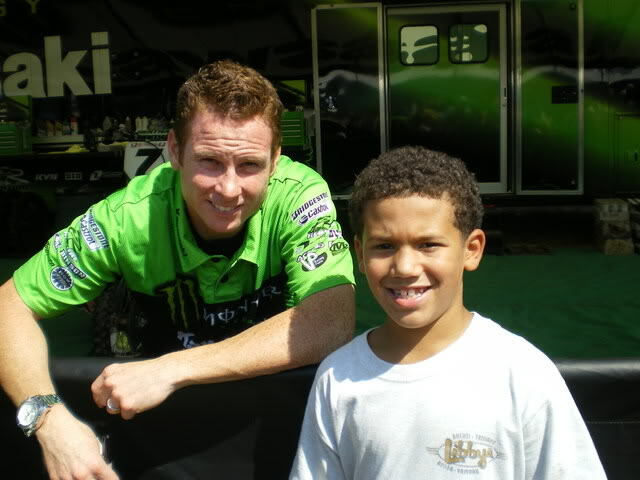 Here’s some pics of my son with his favorite riders when we attended Southwick Motocross 338 in August of 2008 including JAMES STEWART (best in the world), ASHLEY FIOLEK (greatest female rider ever), TIME FERRY and My son On Villopoto’s Race bike! I’ve also included Video of the animated track map of the race in East Rutherford NJ coming up next weekend, this first time Supercross is actually coming to NY. Check this video below for the experience and below that the animated track map! 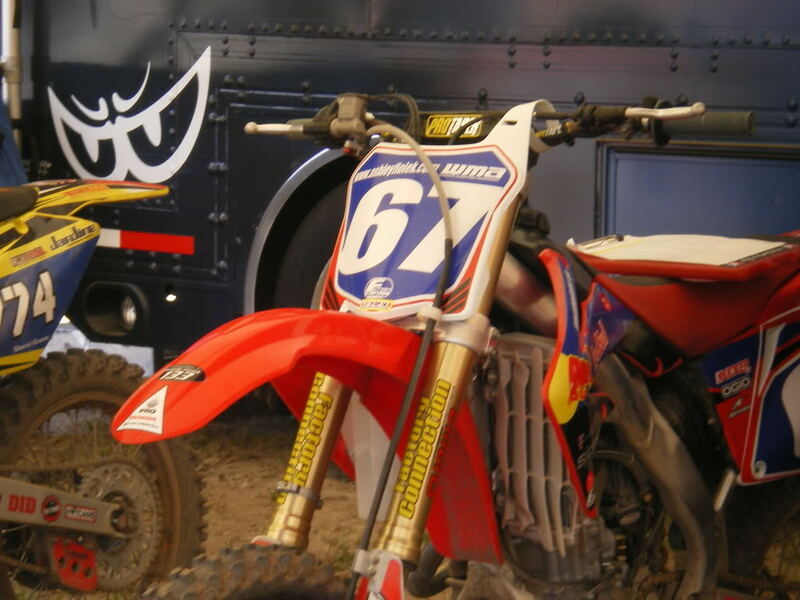 Posted on April 18, 2014, in Current Events, Motocross, Sports, Supercross and tagged 250 4 stroke, 250 cc, 450 cc 4 stroke, ama, ama pro racing, ama supercross, animated track map, ashley fiolek, championship, championship points, dirt bike, east rutherford nj, honda, james stewart, kawasaki, ktm, lucas oil, monster energy, monster energy supercross, moto x, motocross, motorcycle, new york, pro riders, professional athlete, racing, ryan villopoto, supercross, suzuki, yamaha. Bookmark the permalink. 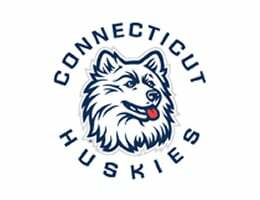 Comments Off on ▶ Supercross LIVE! 2014 – Check Out All the Excitement of Monster Energy Supercross as it Heads to East Rutherford!.